Basements not only add square footage to your home, they can also provide a secondary living space, play area, or even media or game room. Check out the most popular basement photos from Summer 2018. 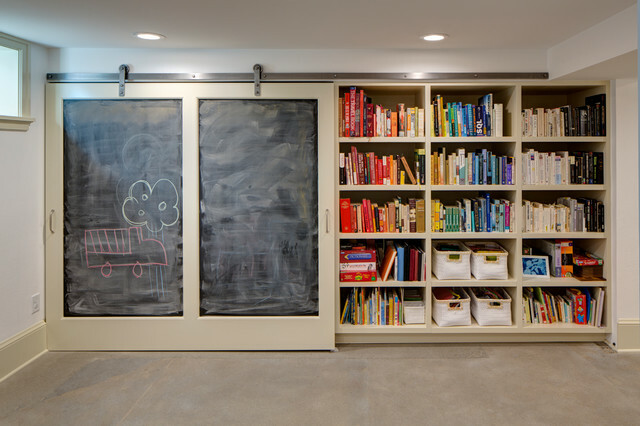 Whether you need a ton of storage, upscale lighting, or even a wine cellar this article provides an abundance of ideas for a brand new basement re-design. See more of Sandmark Custom Homes Houzz profile by clicking here to learn more about our projects and see client reviews. Looking for help with a renovation or project? Give Sandmark Custom Homes a call.